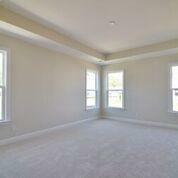 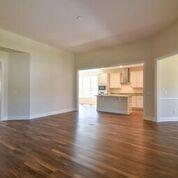 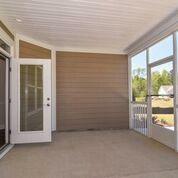 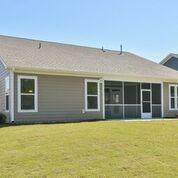 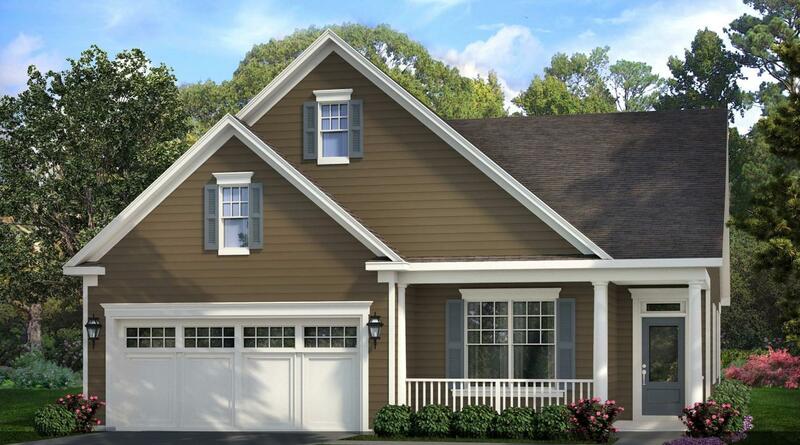 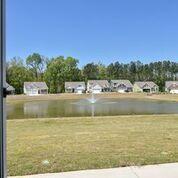 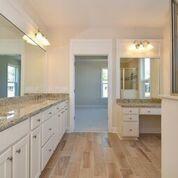 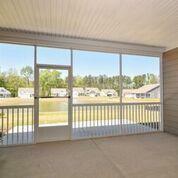 Remarks: This Is Our Hickory Model, Featuring An Extended 2 Car Attached Garage On A Beautiful Pond Lot. 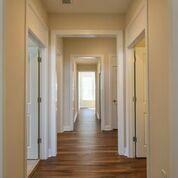 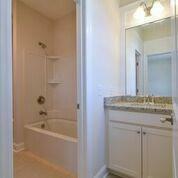 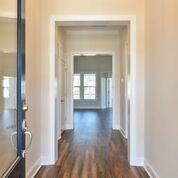 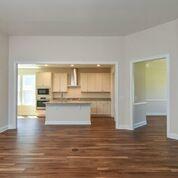 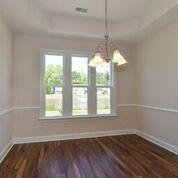 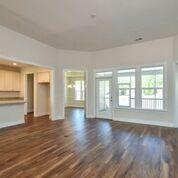 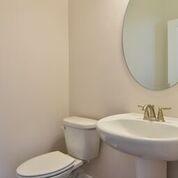 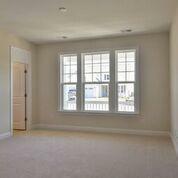 Home Features Evp Hard Flooring Throughout. 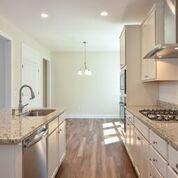 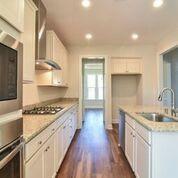 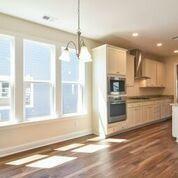 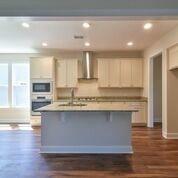 Gourmet Kitchen With Gas Cooktop And Screened Porch. 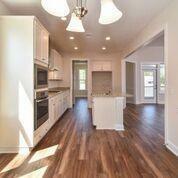 This Home Will Be Ready In March.